I have a new book ready right now for pre-order. I hope you like it. One Dom and two subs! 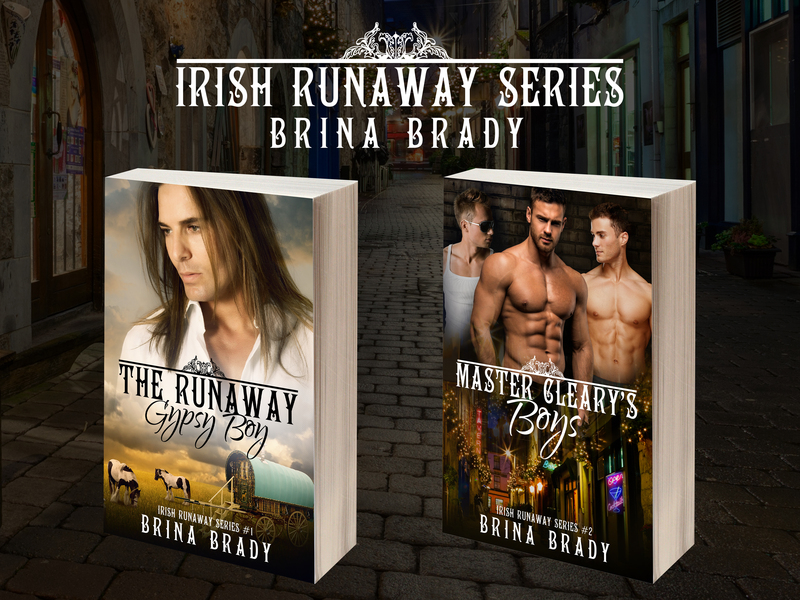 Brina Brady presents Master Cleary’s Boys. (Irish Runaway Series #2(Standalone) is ready for Pre-order.